1847: Despite the best efforts of the Royal Navy, transatlantic slavers continue to profit from the illegal trade. 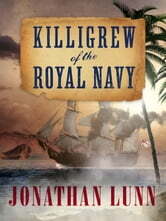 Idealistic young naval officer Kit Killigrew wants to stop them. With the aid of Rear-Admiral Sir Charles Napier, Killigrew hatches a daring plan to infiltrate the slavers and discover the whereabouts of the biggest slave market in West Africa. But Kit will also need find out the identity of a shadowy British figure, one of the slave trade’s major investors. 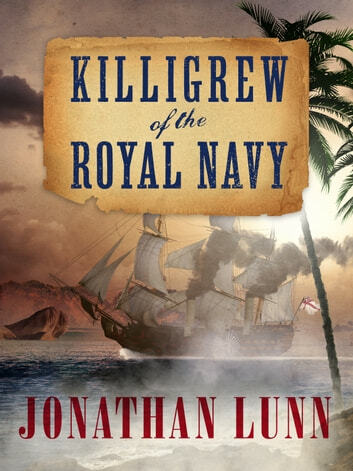 Full of sea-salt, gunpowder and nail-biting naval action, this is the first in the extraordinary Killigrew naval dramas, perfect for fans of C.S. Forester, Patrick O’Brian and Julian Stockwin. Please note this novel was previously published as Killigrew R.N. Well here we go again. New author and new series. Kit is the dashing young officer who although not exactly the steroids type member of the wardroom, a gentleman of unwavering courage and common sense talents. Surprisingly excellent. Great adventure and action. Reminds me of a action movie for plot and pace. Entertaining read.